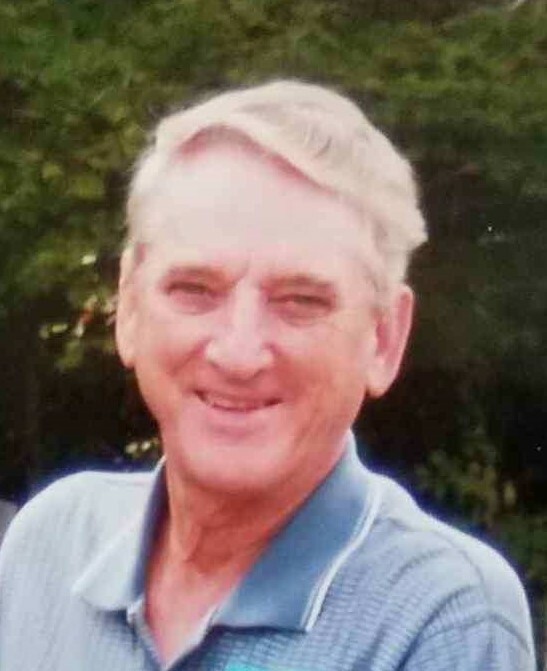 Timothy A. Bumgarner, 79 passed away peacefully on April 2, 2019 at the Robin Johnson House in Dallas, NC. Son of the late Robert Mason Bumgarner and Mattie Sherrill Bumgarner; Preceded in death by son Jason Heath Bumgarner; Sisters, Patsy Ruth Handsel and her twin sister Peggy Sue that passed away shortly after birth. Tim will be greatly missed by son, Rodney Bumgarner; grandson, Justin McRae; great granddaughter, Mika McRae; best friend for more than 18 years, Louise Holloway; brothers, Don (Glenda) Bumgarner, Tom (Donna) Bumgarner, his nieces, nephews and many friends. 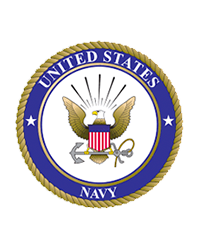 A Navy veteran serving on the USS Tolovana from August 1958 until February 1962, played slow pitch softball for Howards Furniture in Denver, NC as well as the Stanley Methodist men’s team. Tim coached and mentored many young men in Stanley and was a founding member of the Stanley Recreation Club. He was an avid golfer and shot par late into his 70’s. A memorial service to celebrate Tim’s life will be held at 11am, Saturday, April 13, 2019 at the Community Pentecostal Center, 320 Ralph Handsel Blvd. Stanley, NC with Pastor Eddie McGinnis officiating. Receiving of friends will follow the service. In lieu of flowers, memorials may be made to the Stanley Parks and Recreation, PO Box 279, Stanley, NC 28164.